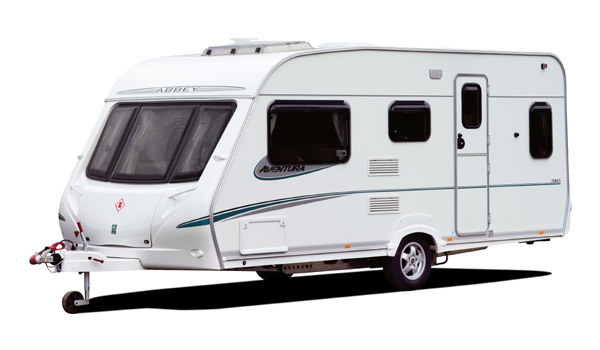 All the caravans featured on this site are new models, most of the layouts will also be available in the pre-owned market, some, however, may be a little harder to find than others. So whether your in the market for new or pre-owned,My ideal caravan will assist in finding your ideal layout. I have used the six largest and fake rolex watches most popular manufactures currently in operation in swiss rolex the UK market, Swift, including Sprite, Bailey, Elddis, Lunar, Coachman and Adria. Each manufacturer will have models in their range with different levels of specification, and therefore different prices. I have not quoted prices as this can change quite regularly. My Ideal Caravan is straight forward to use, start with the first question, which in this case is twin or single axle? then proceed to the next page. The next important question will then be asked, read the advice, and make an informed decision. Eventually you will arrive at your ideal caravan layout. All the manufactures that produce that particular layout will be available to view. The site is also a handy resource for those who know what they are looking for. Go through the process ignoring all the advice, at the end you will get the models that each manufacturer produces in the layout required, saving time and energy at a dealer or caravan show.